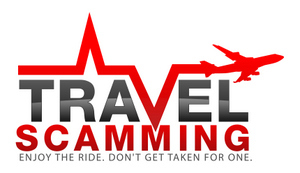 In another article, I wrote about the “free wireless” travel scam where hackers set up a hotspot for you to connect to, but then steal all of your personal information from your computer. One of the best ways to do this is to travel with your own wireless hotspot. 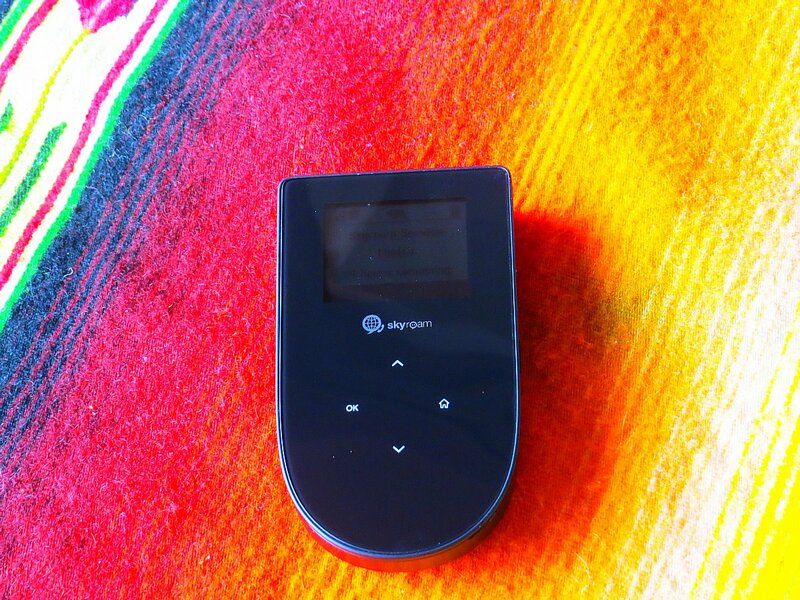 Tep Wireless makes it easy, and allows you to rent the device from them and return it after your travels. 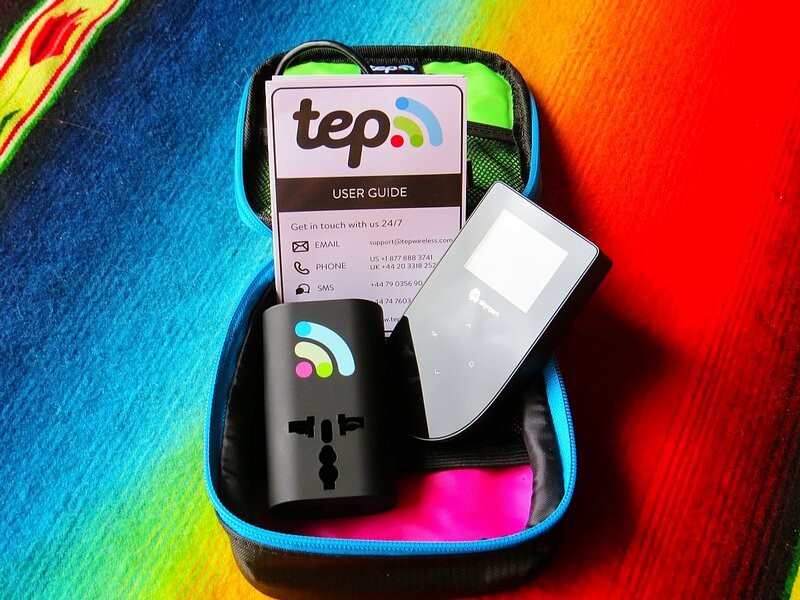 This wireless pocket Wi-Fi device called Teppy, gives you wireless internet access anywhere you go without roaming fees. There are no data limits or caps, as you are charged by the day. 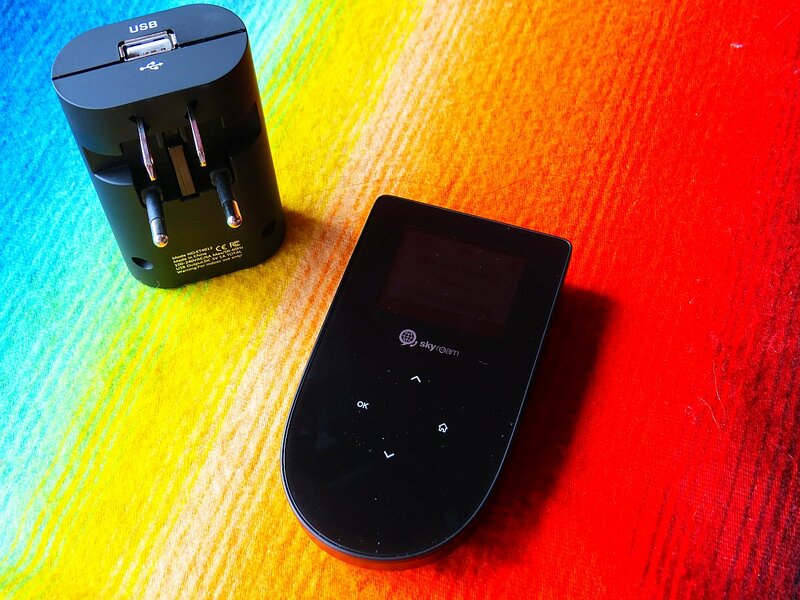 The best part is that is gives you a private Wi-Fi connection that you can use with up to five of your devices. Since the connection is private, hackers won’t be able to steal your personal information the way that they can if you connect at an airport or coffee shop. Tep works in the United States and several countries across Asia, Mexico and Europe. I was really impressed that the charger has a built-in travel adapter that allows you to get power in over 150 countries. I never seem to have enough travel adapters when I travel, so I really loved this feature. It also came with a USB cable for charging which is very convenient. It gave me a 3G signal in Mexico, where I used it. The speed wasn’t as fast as my regular Wi-Fi connection, but it was faster than the Wi-Fi I’ve had to use in other countries. So I will be glad to have this device when I travel. The internet can go down for an entire day in Mexico, too, so I will definitely use this device when there is no Wi-Fi or when the power goes out. I definitely wish I had known about this device when I traveled to Guatemala, where the Wi-Fi was usually nonexistent at the Airbnb place I stayed. I highly recommend Tep for your Wi-Fi hotspot rental. It’s an easy and cost-efficient way to protect yourself from hackers and give you peace of mind. Sounds like an interesting idea, even though the price is high (well, for a good internet connection, why not). I did saw on their website this: “No data limits or caps”. The question is… how do you get the internet then ? Is it satellite connection or just connects to a local network there ? As I’ve said in a previous comment, I would love to have go to Vietnam, and having internet with me would be nice. It’s a 3G connection, just like the one on your phone! Good to know that these actually work! Looking into getting one soon for my next trip! Informative post!